Fishpond 360 Degree Swivel Retractor. 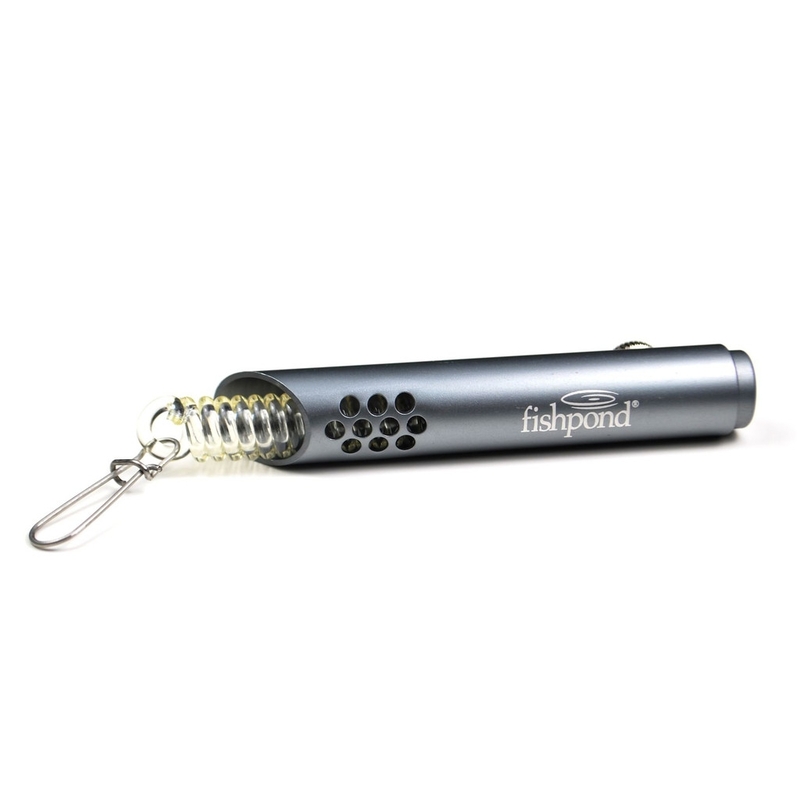 The Fishpond Swivel Retractor is designed to be fool-proof. 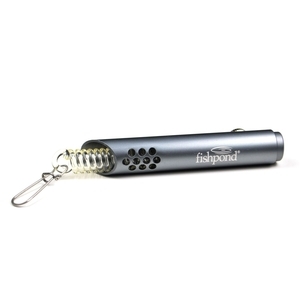 Fly-fishing is a game of fooling, and the Fishpond 360 Degree Swivel Retractor is designed to be fool-proof. Once pinned to your vest or pack, it can rotate 360 degrees, thereby keeping what's attached accessible and untangled. No cord or wire to snap either - the retractor coil hides inside the durable aluminum retractor body until you need it. An unusual but quality product. Thank you Uttings product qualityservice and customer service all at 5 star level . Liked the style and was not disappointed compliments the Summit Sling perfectly. Brilliant piece of kit.Would reccomend.